To maintain strong, healthy teeth, you’ll need to visit a general or family dentist regularly. Under the care of doctors, your teeth can last a lifetime – many of our patients haven’t had a cavity in years! 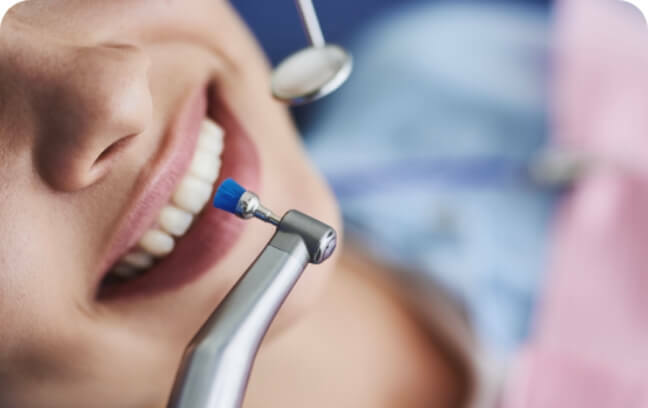 While we prefer to prevent dental issues from arising, we also offer general dentistry services that repair teeth damaged by decay, disease, or other factors. No matter what your smile needs, we can provide it. To schedule your next appointment, simply contact our office today. In addition to Spring Hill, we’re also happy to see patients from Columbia and Williamson County. The American Dental Association recommends dental checkups and cleanings at least every six months. 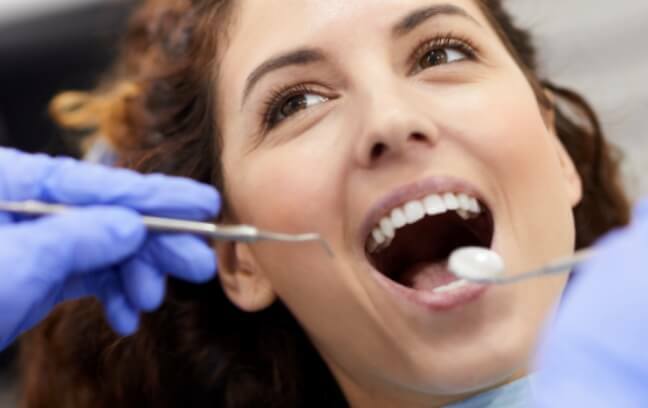 At these visits, your doctor and our team will check your teeth for signs of decay, cracks, and other issues that might not be visible to the naked eye. 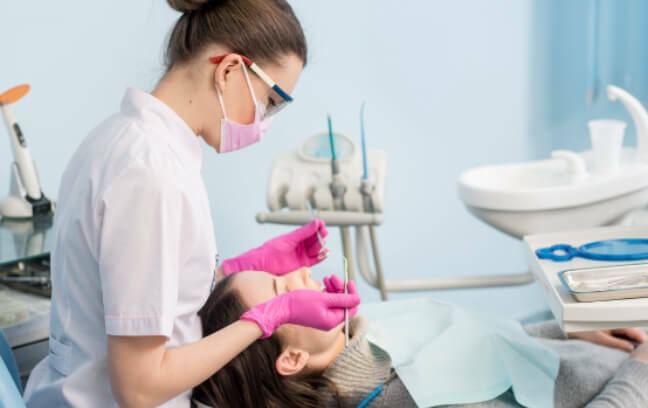 For your dental cleaning, our hygienists will remove hardened plaque to prevent cavities and gum disease – the number one cause of adult tooth loss. These cleanings are able to reach the surfaces of your teeth you simply can’t get to with your brush and floss. It is also the only way to eliminate hardened plaque, also known as tartar. After your cleaning, your doctor will give you a comprehensive oral exam. This will give them the chance to spot small signs of dental issues so they can treat them quickly and conservatively. By coming in for these checkups regularly, you’ll save yourself from having to get more involved, uncomfortable, and expensive treatments in the future. When it comes to both your dental and financial health, prevention is always the best choice. As a genuine family dental practice, we’re happy to treat children, teens, and grandparents. 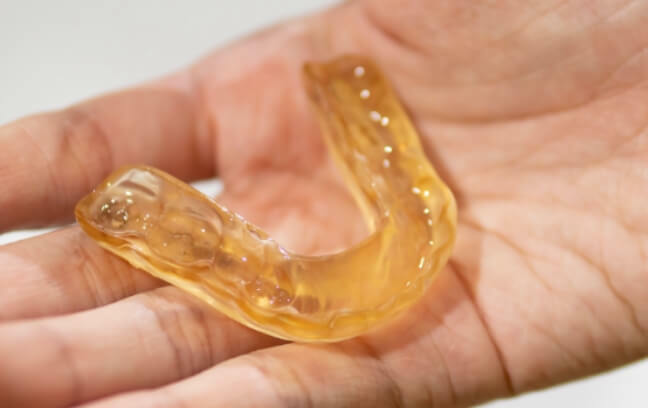 Sports players can benefit from an UnderArmour, performance-enhancing mouthguard, and those with missing teeth can choose from a porcelain bridge or denture. Dr. Kelly offers an array of dental services to promote your family’s lasting oral health. As part of your regular checkup, we will always include a fluoride treatment. Fluoride has been used for generations to help fight tooth decay and cavities because it helps restore the minerals your teeth need to remain strong and healthy. This is why you’ll often see fluoride included in toothpastes and public water sources. This treatment is quick, easy, and gives your teeth just that extra layer of protection it needs. We take a comprehensive approach to dentistry, which means we will also keep an eye on the health of your sensitive jaw joints, known as the TMJ (temporomandibular joints). These small hinges can easily become strained or misaligned, and this can lead to a variety of both dental and general health problems such as a stiff, sore jaw and migraines. We’ll check your TMJ at every routine visit, and we can offer you treatments right here in our office to quickly fix any problems you might have. If you’re suffering from sleep apnea (specifically obstructive sleep apnea), we can offer an easy to use and simple solution: oral appliance therapy. This alternative approach will only require you to wear a small mouthguard to bed each night. It will slightly position your jaw forward to help you breathe comfortably and sleep throughout the night. 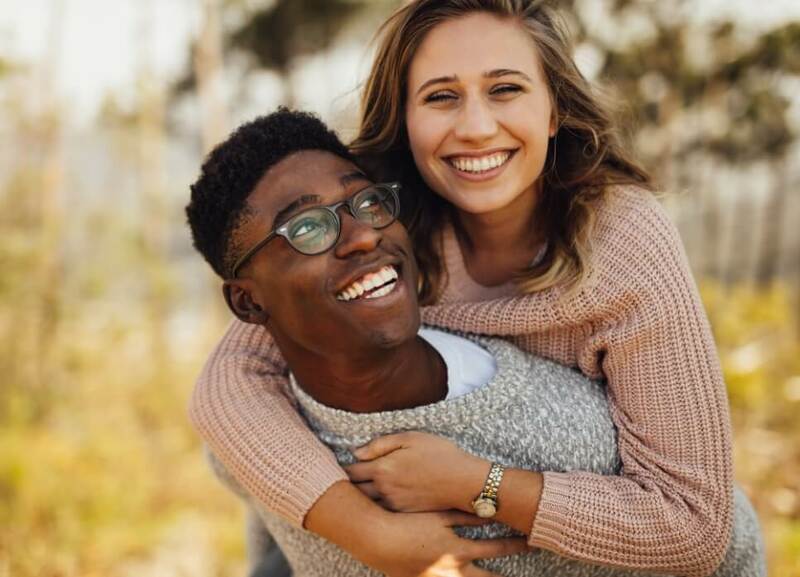 Each oral appliance is custom-made for every patient, so after a few nights, the only thing you’ll notice is how great you feel in the morning. It is also a fantastic alternative for people who don’t enjoy using their CPAP machine!